As a small, family-owned company, we pride ourselves on our outstanding customer service. 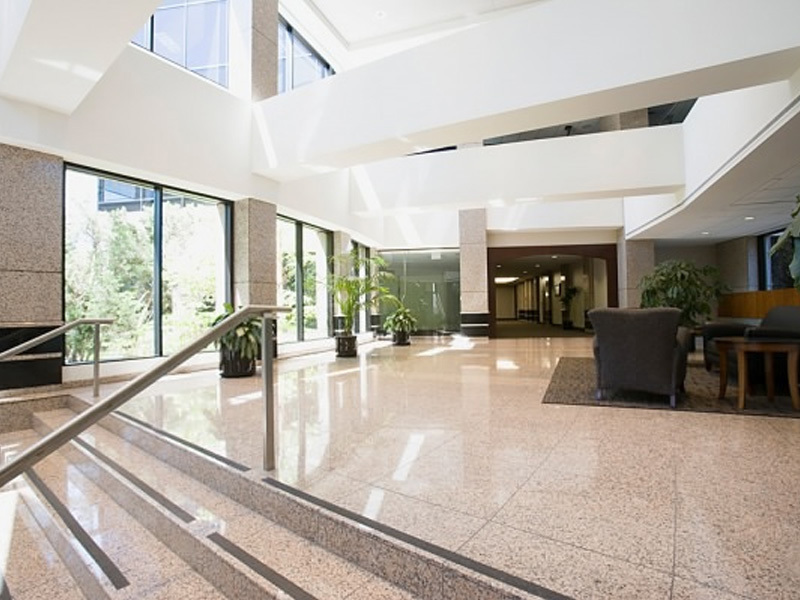 Our main goal is to leave our customers overjoyed with their new spaces. 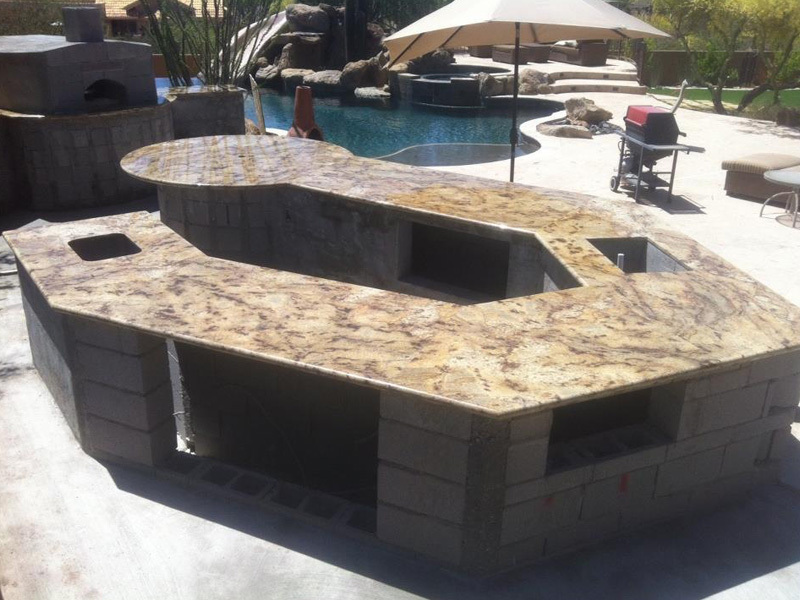 We know that custom stone fabrication can be overwhelming for many, whether it's your first project or your fifteenth. 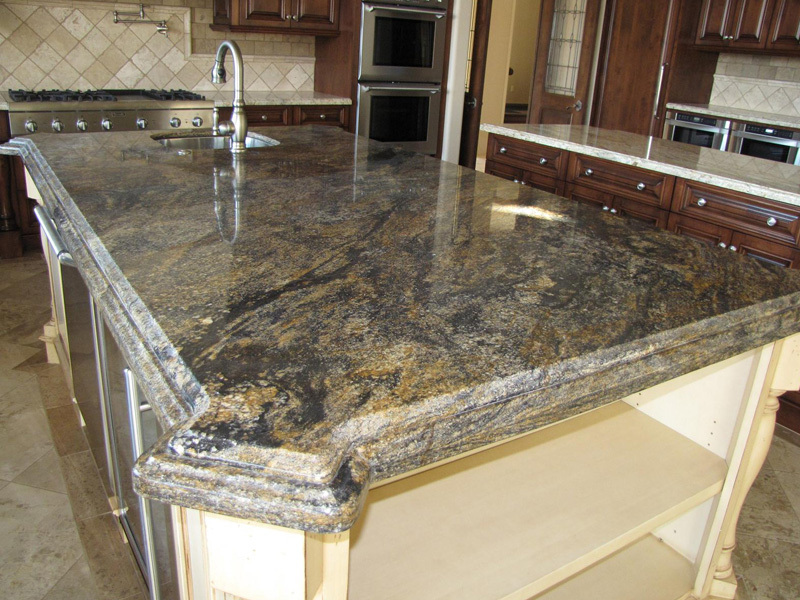 At JDM Countertops, Inc. we strive to make the process easier by being there every step of the way to guide you with our combined 30+ years experience in the stone industry. 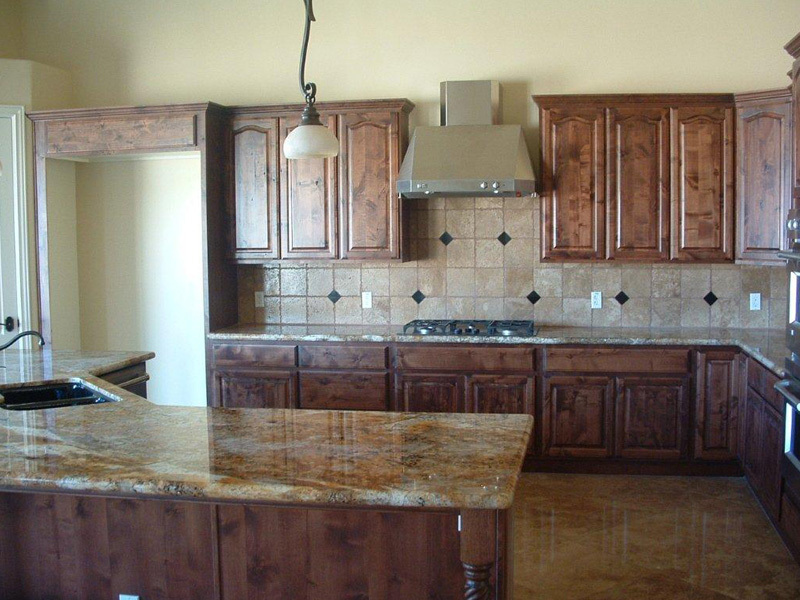 We keep our blog updated with industry news, helpful resources for Arizona home owners. 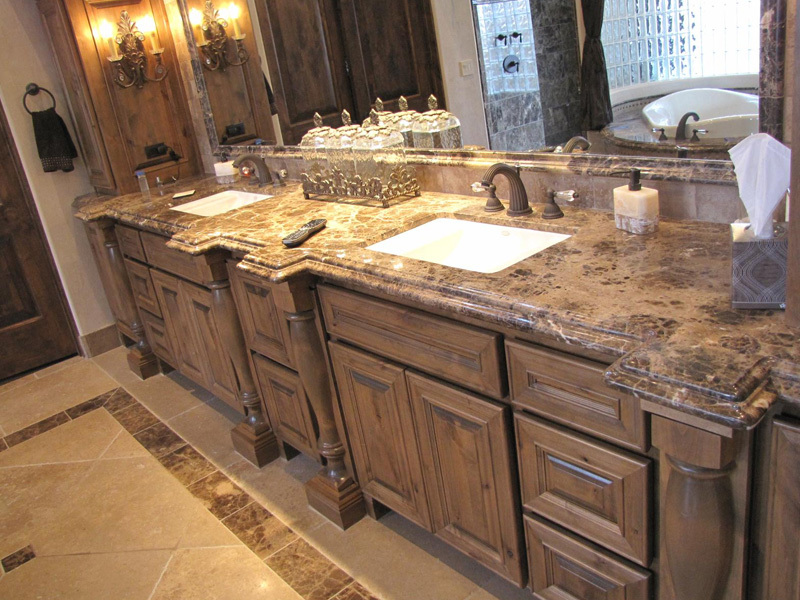 Including shades from light yellow, to deep gold, or a rich, dark green, Brazilian granite is a dream come true. No longer content to rush and wipe up every spill and fingerprint, homeowners and businesses alike are embracing the carefree option a matte countertop offers. We offer some insights in what is happening in kitchen countertop trends in 2019. Some unusual options in onyx for the home. 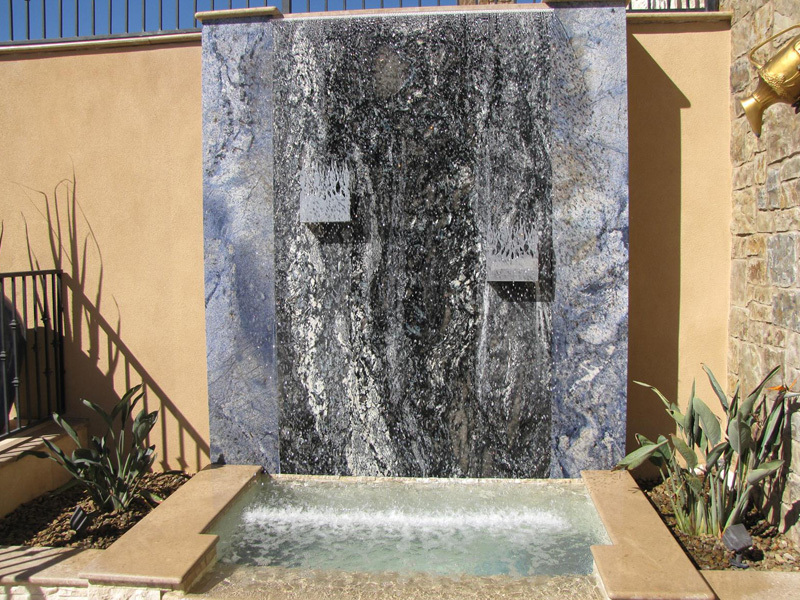 There are so many options beyond traditional granite countertops!